All cutting services include consultation, shampoo & blow dry. Hair 202 is a stockist of Richy Stickees hair extensions, which are the perfect solution for clients that want to add more volume and length as easy and fast as possible. Richy Stickees are ultra-light self-adhesive made from special silk coating strips with 100% finest quality human hair strands attached to it. It is very comfortable and the quickest way to achieve amazingly beautiful and healthy-natural looking hair. *A selection of customised hair care remedies naturally drawing malicious mineral deposits chlorine and other impurities from the hair and scalp. 30% discount for children under 12 and a 20% discount with student ID. Both discounts available Monday through Thursday. Please note Hair 202, reserves the right to charge a 50% cancellation fee for any appointment cancelled within 24hours of the booked appointment time. 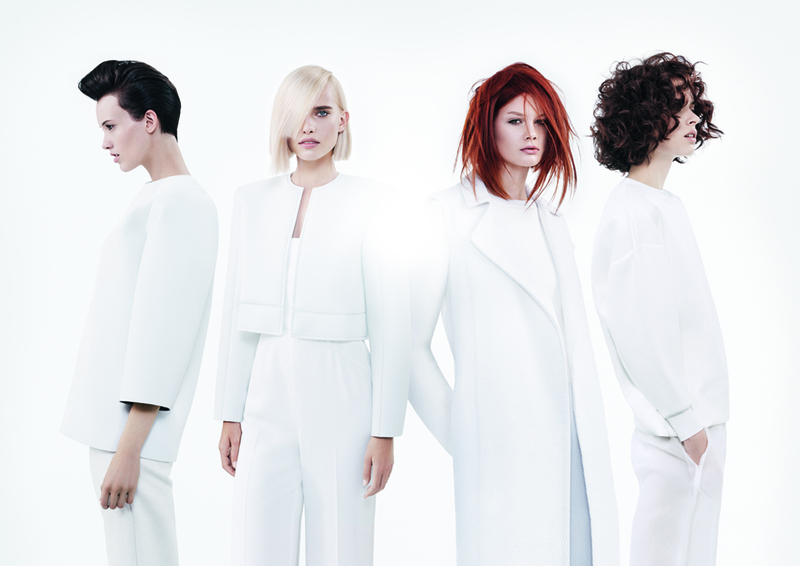 A simple skin test will be required 48 hours in advance on selected colour services. A rough dry will be provided after any colour or treatment service, alternatively we can offer you a blow dry with a stylist for £10. Coloured hair needs special care to ensure it retains its vibrancy and shine. Sassoon seal colour treatment seals in the colour pigments, strengthens and moisturises the hair and improves shin on the surface of the hair. This is recommended after a Sassoon colour, applied directly after a Sassoon colour for only £15.